I was on a trip from Memphis to visit my elderly Dad for his 90th Birthday. The lady staff member here went above and beyond helping me with my booking knowing I wanted to spend as much time with my Dad as possible. . .and so sweet too! I extended my stay an extra day . . . First thing after I checked in, I messed up the TV channels. . . She offered to come out late at night and look at my TV - talk about service! I said, "No way! You are too nice! I will definitely recommend this motel!". We broke down and the tow truck driver gave Crest Country Inn an excellent recommendation. 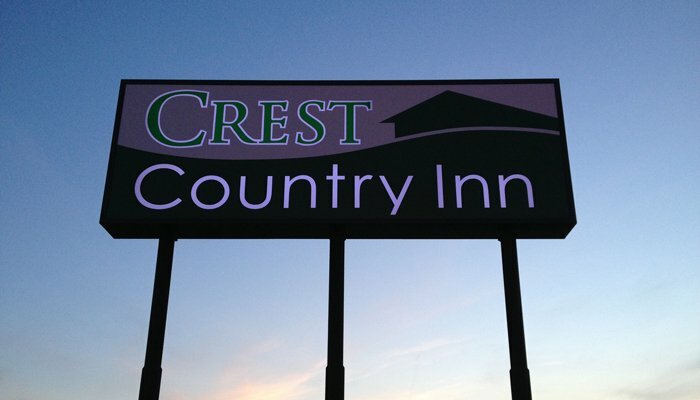 Crest Country Inn is the most accommodating and personable establishment we have stayed at! We are transporters who travel a lot and this was our first breakdown. The hotel manager was exemplary in compassion and helpfulness . . . he treated us like family, not just guests. I was employed as a housekeeper for six years and am most impressed with the cleanliness and hospitality displayed here. I was also impressed with the quality of the Guest Services directory. It was extremely well thought out, very efficient, and actually felt personal and friendly, not mass produced. Thank you for all your hospitality and helpfulness during our truck breakdown crisis. 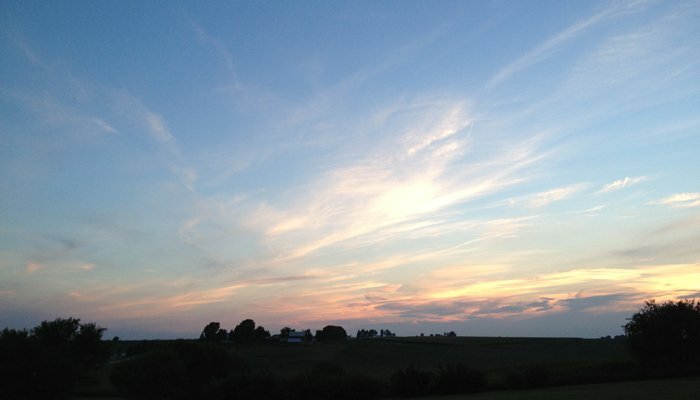 We will definitely recommend the Crest Country Inn to anyone staying in this area of Iowa. We were visiting the Amana Colonies and wanted something close. We can tell you guys work hard to provide service and quality. Your Inn has great curb appeal. This motel is the cleanest ever and friendliest. This is the nicest room I have ever been in! Bar none! We will be back! God bless! -Mr and Mrs Chuck C.
"We have stayed in hotels from Sturgis, South Dakota to Ohio and they have been dirty and smell. Our stay was like walking into our home - Love it!! We loved staying here. Felt so homey and clean. The grounds are beautiful. When we travel back this way we will be sure to stop here. Everyone is so friendly and pleasant. Thank you for a nice stay." 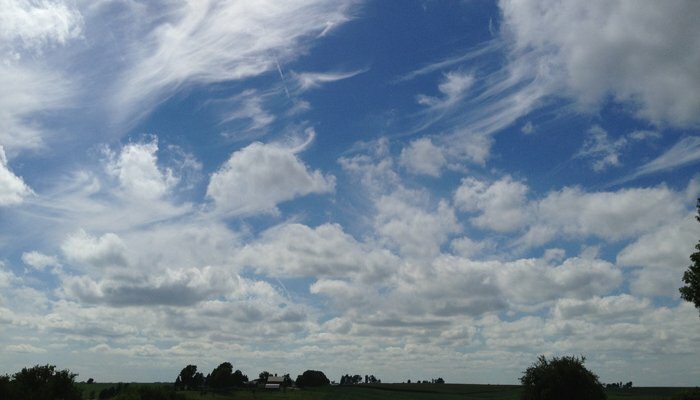 "We were prompted to stay at your motel by word of mouth from people in Amana. We found your motel to both clean and comfortable. We enjoyed a good nights sleep. Surprisingly, you were out of ice at 7:30 am!"